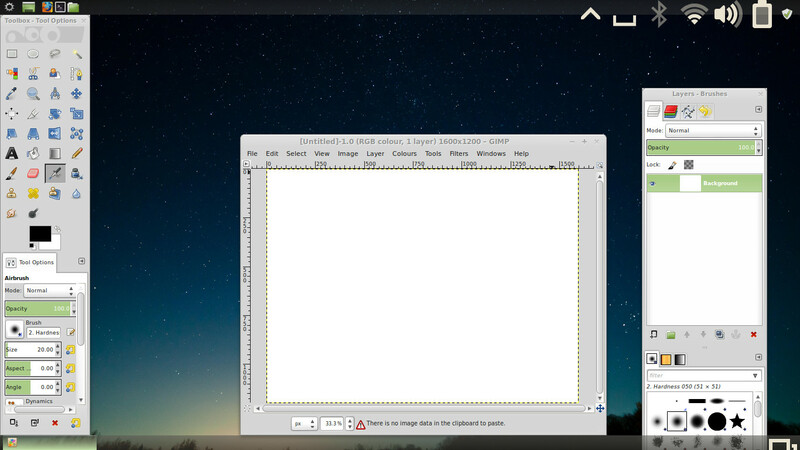 Often when I cange a setting, the panel Icons (seen in image below) change to a MASSIVE size. I am unsure how to remedy this appart from putting all settings back to default. In this instance, I changes the Font scaling from 1.0 to 0.9, and then the Icons became huge. It has also happened after a system restart. Last edited by tcc on Fri Nov 23, 2012 5:12 pm, edited 1 time in total. This happened to me as well - I can't remember what settings I was messing around with at the time. "Allow Cinnamon to scale panel text and icons according to the panel heights"
It seems to have fixed it. Yes thank you...this solved the problem instantlly, without restart. Same problem - same solution. Thanks! !